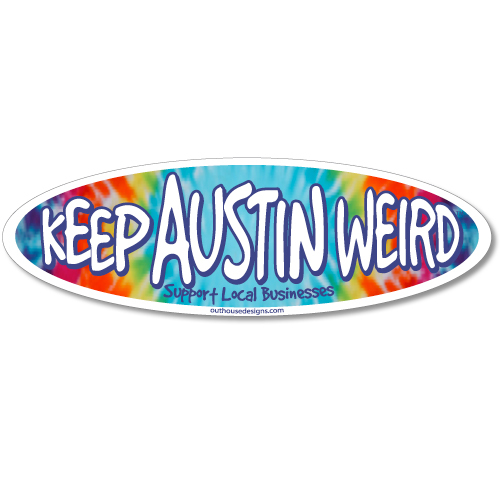 Keep Austin Weird 6th St - Black Shirt [2770TSBK] : Outhouse Designs Screen Print T-shirt Store, Keep Austin Weird! 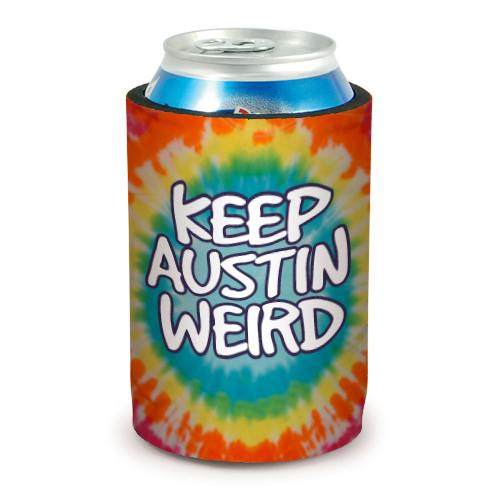 Our famous "Keep Austin Weird" logo on the back with "6th Street & Austin, Texas" on the front. 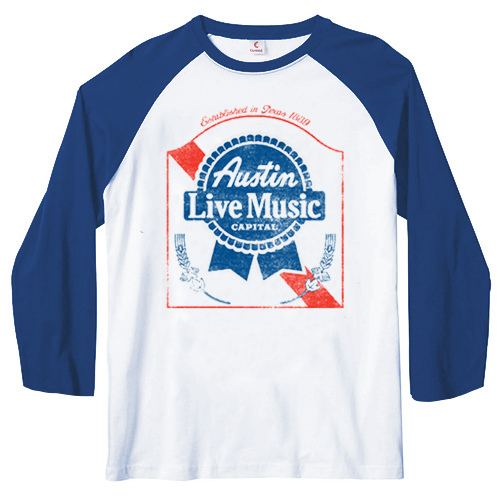 Offered on a black Hanes 5280 100% cotton t-shirt.